Five insurance companies that offer federal Pooled Registered Pension Plan (PRPP) licences have been registered with the Office of the Superintendent of Financial Institutions and the Canada Revenue Agency, announced Minister of State (Finance) Kevin Sorenson. For the plan administrators at Sun Life, Great West Life, Manulife, Standard Life and Industrial-Alliance, the registration was the final step necessary to make the federal PRPPs available to Canadians. “This is a major milestone in providing an attractive new retirement savings option for those millions of Canadians — roughly 60 per cent — who do not have access to a workplace pension plan,” Sorenson said in a press release. PRPPs establish large-scale, broad-based, voluntary pension arrangements that are available to employees — with or without a participating employer — as well as the self-employed. The PRPPs are low cost because they pool pension savings. That means the cost of administering the pension funds will be spread over a larger group of people, allowing plan members to benefit from lower investment management costs. Another benefit is most of the administrative and legal burdens associated with a PRPP will be borne by a qualified, licensed third-party administrator. Under the PRPP program, the onus of fiduciary duty is transferred to a professional plan administrator. Finally, PRPPs are straightforward in their design. This lack of complexity will help small businesses and the plans are intended to be largely harmonized across provinces. They will fit seamlessly into the existing system of tax rules and contribution limits for Registered Pension Plans and Registered Retirement Savings Plans. Jeff Aarssen, senior vice-president of group retirement services for Great West Life, London Life and Canada Life, is happy to see the PRPPs become available to Canadians. 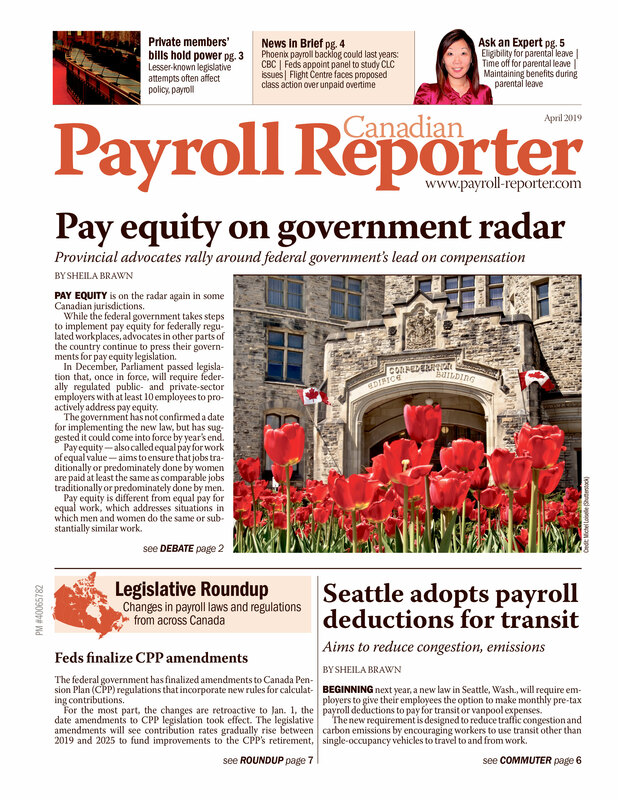 “We commend the federal government for implementing a solution to help employers bridge existing gaps in the retirement system while maintaining existing employer-sponsored retirement plans, and are pleased to introduce our own PRPP to help more Canadians save,” he said in a press release.